Associate BDS Ncle 2004, MFDS GDC No. 83339. Anh graduated from Newcastle University in 2004 with a merit in Child Dental Health. 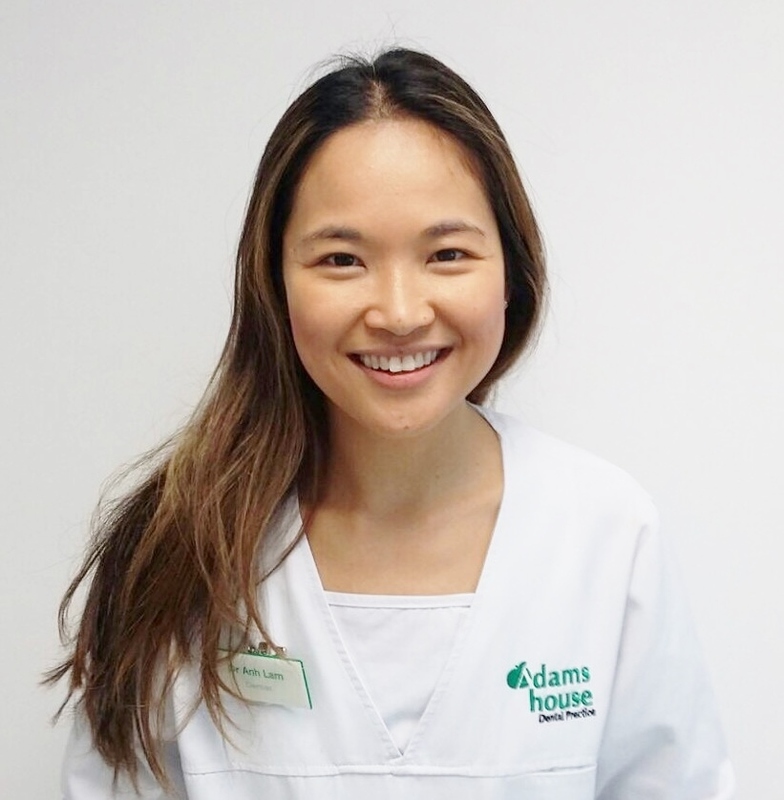 After university Anh went on to do post graduate training in various disciplines including Sedation and Orthodontics and is currently undertaking further postgraduate training in restorative dentistry at the Eastman Dental Institute, London.